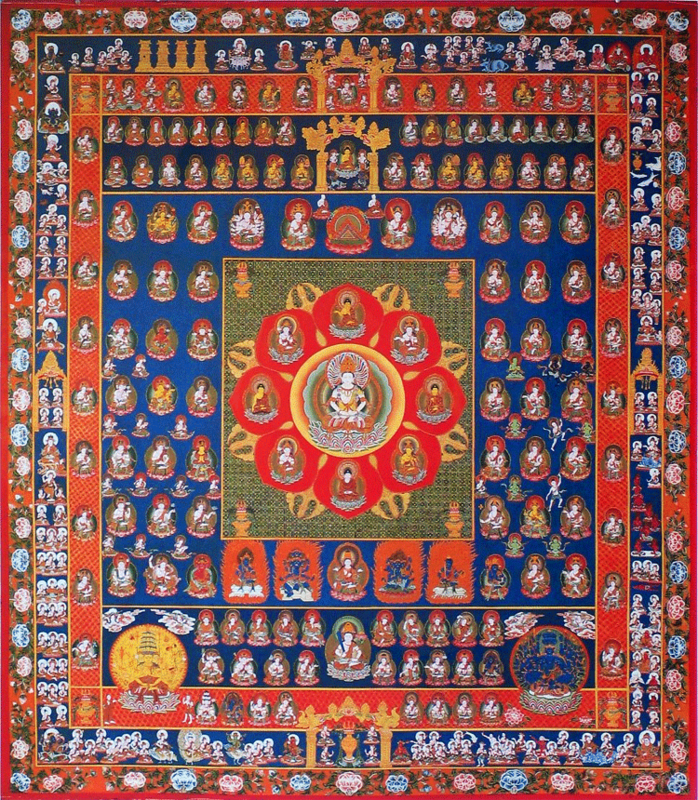 The Mandala Vermont website is maintained by the North American students of the Acharya, Rev. Jomyo Tanaka. The purpose of Mandala Vermont is to share his teachings regarding Shingon Buddhism, Japanese culture and our style of Shingon meditation practice. If you would like more information about participating in any of our practice or study events or to learn more about Shingon Buddhism please feel free to contact us. Please refer to our Blog for posts about Ajari Tanaka's most recent visit to Vermont and other short articles. Please contact us for more info and check our calendar for other upcoming practice/study opportunities. Please look us up on social media and take the opportunity to Like and Follow us. Here are links to Facebook and Pinterest.